Seth Breedlove is a filmmaker. He has written, edited, produced and directed shorts and features about a variety of topics but is best known for his production company and the films they've produced under the Small Town Monsters banner. Before film, Seth wrote for a number of websites, newspapers and magazines and learned some of the skills he employs as a director while working as a reporter. Seth is a popular guest on both TV and radio programs. In 2013 Seth began working on the concept for a series titled Small Town Monsters. The first chapter in this series is the film, Minerva Monster. Seth wrote and directed the film. The second installment 'The Beast of Whitehall' was released in April of 2016. Moste recently, Seth directed and edited his first full-length feature, Boggy Creek Monster. The film is now available on DVD and through streaming services such as Vimeo OnDemand and Amazon Video. Lyle Blackburn is an author, musician, and cryptid researcher from Texas. His investigative cryptozoology books, The Beast of Boggy Creekand Lizard Man, reflect his life-long fascination with legends and sighting reports of real-life 'monsters.' During his research, Lyle has often explored the remote reaches of the southern U.S. in search of shadowy creatures said to inhabit the dense backwoods and swamplands of these areas. 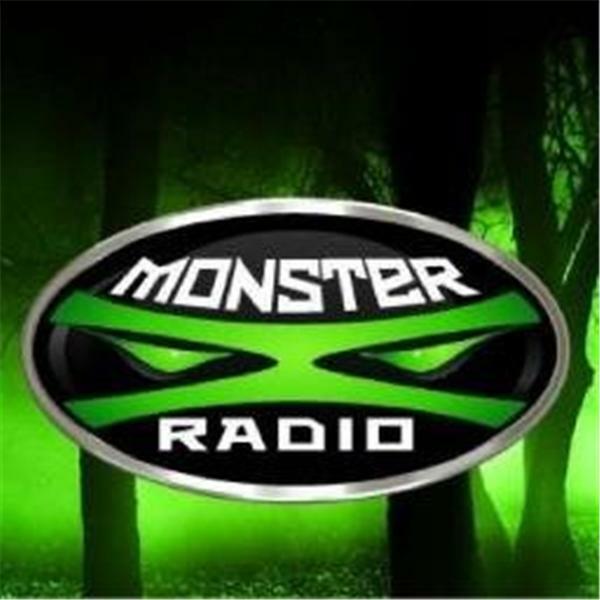 Lyle has been heard on numerous radio programs including Coast To Coast AM, has appeared on various television shows airing on Discovery, Animal Planet, Destination America, A&E, HGTV, and CBS, and served as consulting producer and special episode host for the tv show Monsters and Mysteries in America. Most recently, Lyle was featured in the documentary film, Boggy Creek Monster.